■Top player from each country will be invited to the finals to be held in Japan! Entry into the event is free! We look forward to your participation! to learn how to enroll for the tournament. *Singapore, Malaysia and Indonesia are considered as one same region. ☆There is no age limit to participate in this tournament. 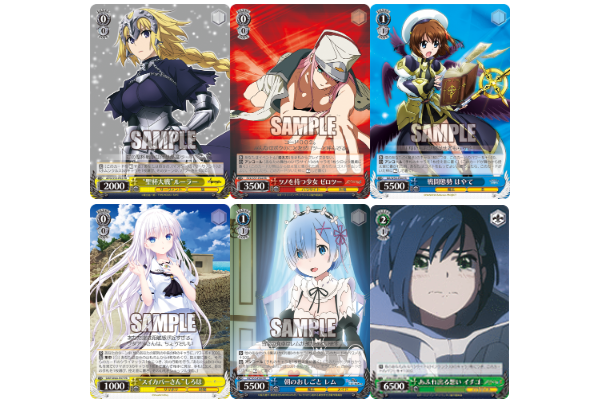 ☆All Japanese version cards released and distributed before the tournament date can be used. ☆Cards released or distributed on the tournament day cannot be used. ☆It is mandatory to register the deck (submit the deck list) upon tournament registration. ☆A player must use the same deck throughout a tournament. No switching of cards is permitted in between games within a tournament, except for the situations specified in the Sideboard Ruling. announcement will be made at each tournament venue. ■Until Top 16: time-up is counted as a loss for both parties. Judge can decide to give extra time in case of loss time during a round. 1. Players must stop playing when time is up (even in the middle of their turn) and call the judge. 2. After Judge approval, players resume their play (only one turn each). the fighter with the higher damages loses the round. In case damages are still equal, match continues until a player get 1 damage. ■In case both players lose the game at the same time, the player who has the turn will lose. ☆Top 4 winning players of each Qualifier will receive the WGP 2018 Qualifier Champion Certificate. ☆1st place players will receive an exclusive Vanguard winner’s Memorial Plate. 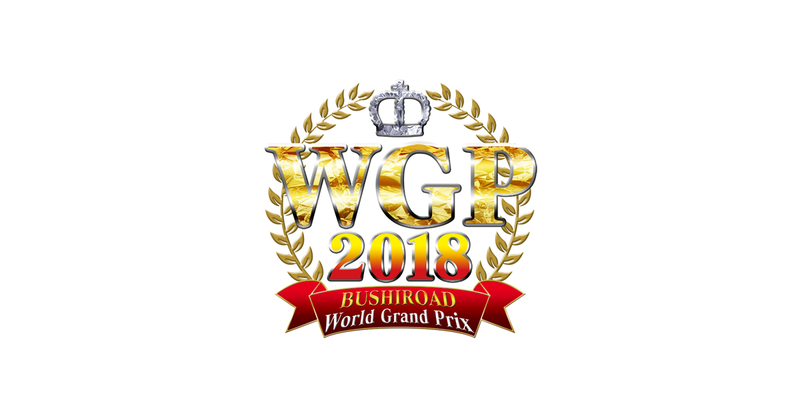 ☆First place of each regional qualifier will be invited to participate to the WGP 2018 Finals in Tokyo Japan, scheduled on the 20th of January 2019 at Akiba Square venue. In case the winner is underaged, an adult (family or guardian) must attend him/her during the trip. Bushiroad will pay for one attendee expenses (flight ticket and accommodation). ☆Please bring your ID to the venue. ☆Please always bring your own writing materials such as a ballpoint pen. ☆Player must complete the Deck Registration Form and submit the deck list during registration. 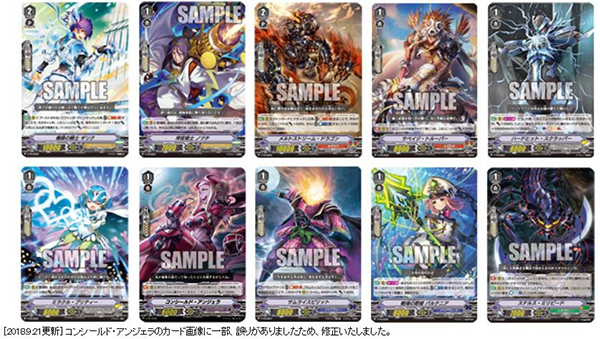 ☆All Japanese version cards officially released in your region and distributed before the tournament date can be used. WS title restriction may be different depending of your region, please check your official Distributor announcement for details. ☆Cards released on the day itself cannot be used in the tournament. ☆Players are required to use opaque card sleeves so that the back of cards cannot be easily distinguished. Sleeves used within each deck have to be of the same design. 1. Player with the higher "level" will lose the game. 2. If a winner cannot be designated by method 1. the player with the higher "clock" will lose. 3. If a winner still cannot be designated by method 2. both players resume their play until a change in "clock" or "level" occurs. Then back to check from method 1. ☆Top 4 winning players will receive the WGP 2018 Qualifier Champion Certificate. 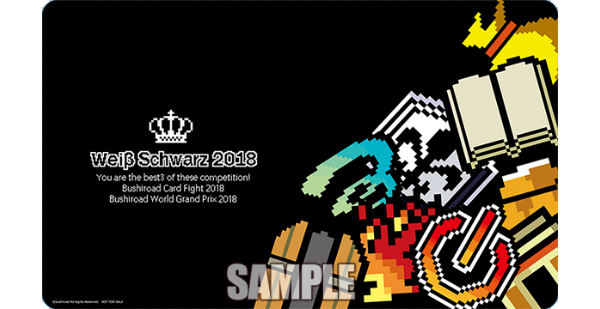 ☆Top 3 players will receive an exclusive Weiss Schwarz winner’s playmat.